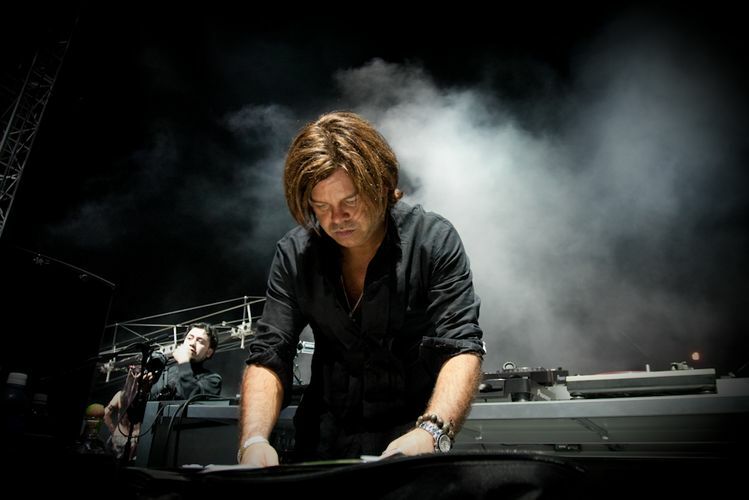 From the DJ booth of the world's hottest dance floors and festivals to the studio producing groundbreaking remixes and soundtracks for Hollywood blockbusters, Paul Oakenfold's diversity as an artiste has earned him accolades from critics and fans the world over. Gathering three Grammy nominations along the way - this journey has been an epic one to say the least. With over 30 mix compilations, 36 essential mixes and a third studio album along the way, Paul and his Perfecto label have been a reckoning force amidst the global soundscape, proving through timeless tunes that Paul Oakenfold is indeed the original pioneer of DJ culture through the ages.